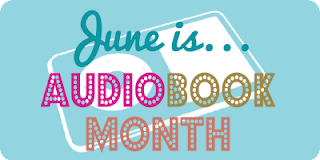 In case you didn't guess by the banner, June is Audiobook Month (#JIAM)! It's a chance to celebrate audiobooks, recognize the narrators and the producers who make them great, and of course share our love of them with our readers. We'll be celebrating all month long! I must confess, I haven't always been a fan of audio. Wait, don't make that face yet. You see, I was first exposed to audio during the era of "books on tape" and with that came monotone narration and lackluster production quality. (There was the rare exception, of course.) My past experience made me hesitant to try audio as an adult. I mean, you get burned once and you don't want to get near the stove again. Last year, I got brave. I tried one audiobook then another and that led to a third, and before I realized it I was excited about audiobooks. It's come such a long way! 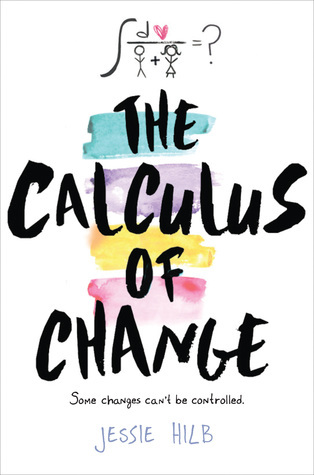 Now, I take every opportunity to listen and even see how the audiobook measures up. There are even a few audiobooks I'm kind of an evangelist for. Starting today, Wastepaper Prose will be participating in a month long celebration of audiobooks in partnership with three other fantastic blogs. We'll be featuring interviews with audiobook publishers and authors who've taken on narrating their own books on audio, audiobook reviews, our summer listening picks, news about how others are showing their love for audio and much, much more. There's even a feature at Emily's Reading Room where narrators will spill about their experience recording audiobooks. And of course there will be giveaways thanks to the generosity of several amazing publishers. In fact, let's kick this whole thing off with a giveaway RIGHT NOW! Follow along with us this month to keep up with all the audiobook action! It took me awhile to get use to them, but now I LOVE audiobooks!